Home / Collections / Hitting the Right Note! Music was considered an essential accomplishment for young ladies growing up in the eighteenth century and many hours of practice were expected from a young age. Private recitals were indeed a popular entertainment. 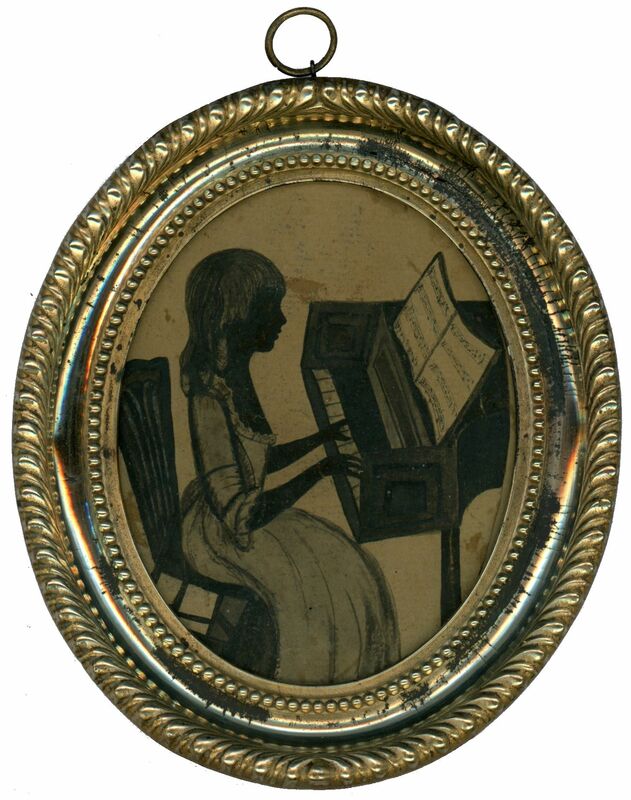 This delightful silhouette, dating to around 1780, shows Eliza Anne Mackworth playing a harpsichord. Born in 1767, Eliza Anne was the daughter of Sir Herbert Mackworth MP and his wife Eliza; their family seat was The Knoll near Swansea. 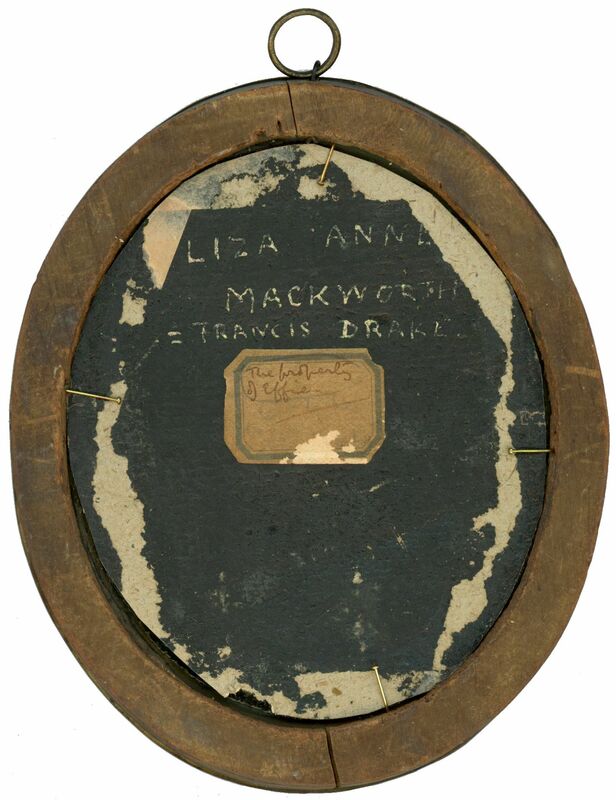 Records show that Eliza Anne gave birth to a son in 1792 but did not marry the child’s father, Francis Drake, (in London by special licence) until three years later. The son of a vicar, Drake was a British diplomat based in Genoa and Munich during the Napoleonic Wars. The couple went on to have another son and a daughter. The name they chose for their second son was Francis Horatio Nelson Drake – one wonders which career they had in mind for him! 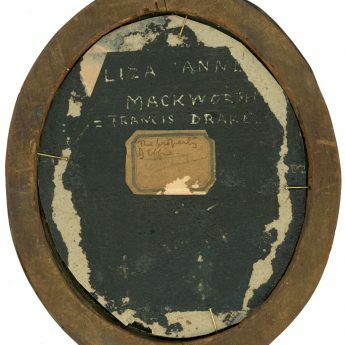 Painted on paper laid on light card, the silhouette is housed in a brass-fronted frame. The frame has some tarnishing and damage at 2 o’clock but it does not distract from the total charm of this early and rare silhouette.